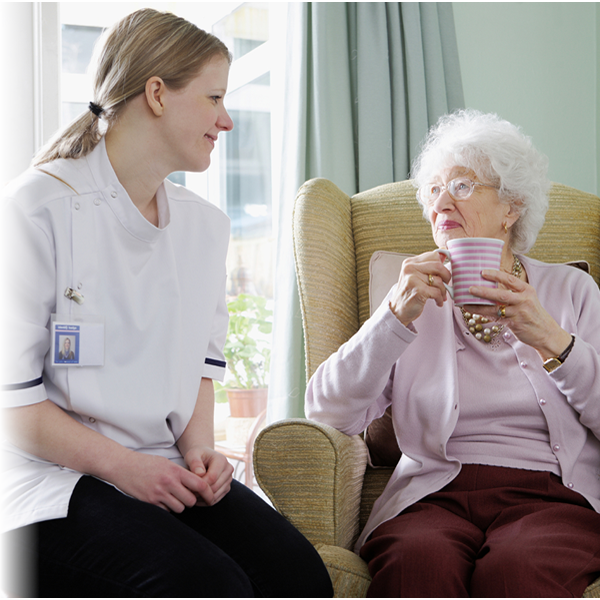 Your staff are key to the quality of life your residents enjoy and to the success of your organisation. You need to be confident that they are equipped to meet the challenges that face them. • Professionally delivered training that is enjoyable and memorable!